Cellular mobile phone with keyboard isolated on white. Telephone for telecommunication. 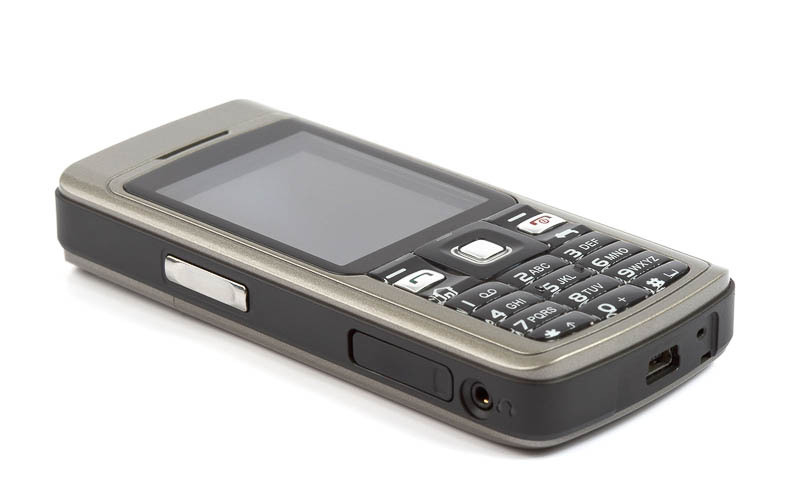 Digital cellphone with display and keypad. Electronic object. Communication technology.